THE widow to former MDC Alliance councillor Hapson Ncube is among five party members vying to replace him in the Ward 28 by-election in Bulawayo. 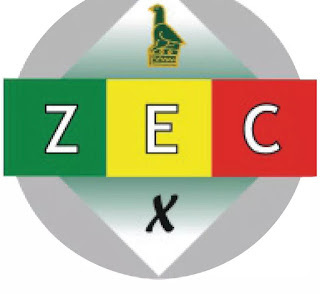 Ms Meliqiniso Sithole together with Ms Nomagugu Sibanda, Mr Pasho Sibanda and Mr Ashton Maphosa and Mr Luke Mapato have submitted their names expressing their interest to contest the vacant seat. Ncube died in December and the Zimbabwe Electoral Commission (Zec) is soon expected to hold a by-election to replace him. MDC Alliance Bulawayo spokesperson Mr Edwin Ndlovu yesterday confirmed that the five have expressed interest in representing the party in that ward. “We have received applications from five party members who qualify to represent MDC in the Ward 28 by-election. One of them is the widow to the late councillor Hapson Ncube. The province has submitted their names to the party’s national elections directorate for consideration,” said Mr Ndlovu. He said once the national elections directorate has completed the vetting, the party would hold primary elections to identify the ideal candidate.